The Ambassador Gunship is the Allied Nations main attack helicopter in Mercenaries 2: World in Flames. "Powerful Allied gunship, with 20mm cannon, rockets, anti-tank and anti-air missiles. Well worth every penny." The AN equivalent to the Warsong Attack Helicopter, the Ambassador's primary armament is a three-barrel M197 20mm cannon. There are three hardpoints (places to launch weapons) on either stub wing. The inboard hardpoints house two LAU-61D/A rocket pods that each hold nineteen (19) 70mm FFARs. The middle hardpoints each house four (4) AGM-114 Hellfire missiles on an M272 missile launcher. The outermost hardpoints (wingtips) each hold one (1) AIM-9 Sidewinder Air-to-Air missile. An Ambassador can be found patrolling at sea (near the restricted oil rig that is adjacent to the Pirates' Central Island Outpost, and the Ambassador will occasionally come and fight with them). Another good spot is in Southern Caracas, near the shipyard outpost used by the AN. Also, this is uncommon (not rare), one can be found just inside of Chinese territory, and another one around the Country Club in Eastern Caracas (near the target buildings the PLA want you to level). You can also unlock the Ambassador delivery support option by completing the AN contract "Give it A Whirl, Level 3". You can also get one when you do "The Price of Gas" for China flying around the bridge or around the UP fuel depot. This helicopter is very odd in terms of a real-world counter part because it is a combination of many different NATO helicopters. The fuselage and Rotor assembly resembles the AH-1Z Viper. 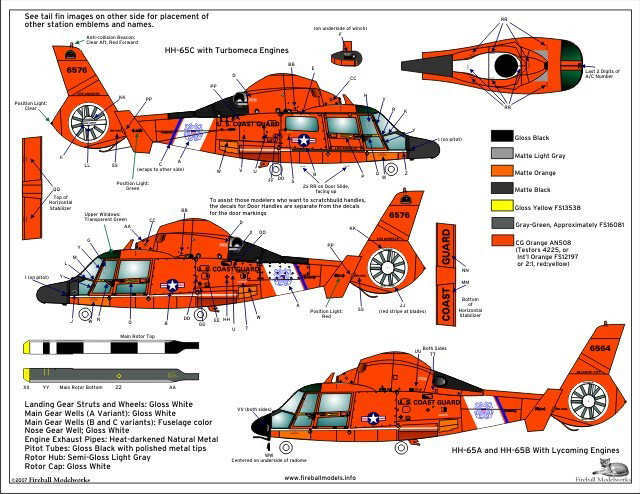 Instead it has a ten blade Fenestron rotor built into the tail which is found on Eurocopter HH-65 Dolphin, to see another one you can click hereor here. The engines are from an AH-64 Apache. In the PlayStation 2 version of Mercenaries 2: World in Flames, it is just a recycled model of the YAH-56 Gunship from Mercenaries: Playground of Destruction. If you jump into the blades as Ewan lands the craft, you will take damage. It has been tested and does the same on the Locust Assault Helicopter. Not tested on any other aircraft yet. This helicopter is featured in the commercial (Oh No You Didn't) blowing up a Diplomat Heavy Tank. YAH-56 Gunship - Mercenaries: Playground of Destruction iteration. Warsong Attack Helicopter - People's Liberation Army counterpart. Anaconda - Venezuelan Army counterpart.